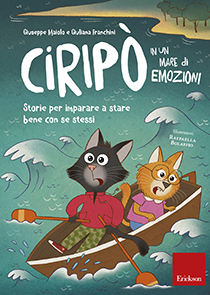 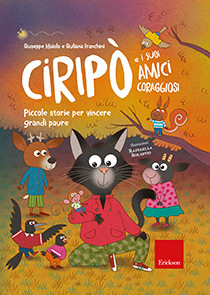 There is never a shortage of challenges for Ciripò, the kind cat, to face as he navigates his way around daily obstacles and the adventures of growing up. 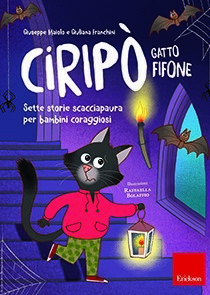 In these three new stories about the black cat, accompanied on this occasion by his little sister Whiskers, Ciripò will have to deal with secrets that can become very, very problematic, as well as with the insidious dangers lurking behind one of the greatest resources of our time: surfing the internet. 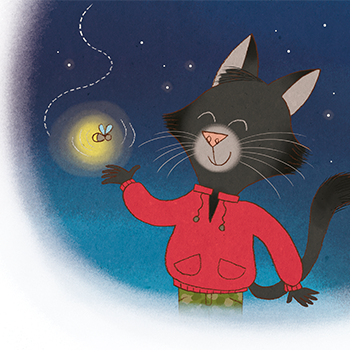 Take off on an adventure together with this brother and sister duo, but without hesitation! 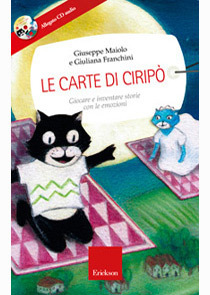 There are two special captains at the helm. 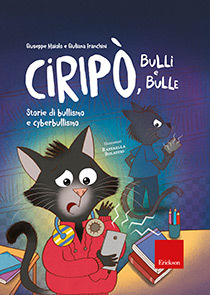 Giuseppe Maiolo and Giuliana Franchini, adolescent psychotherapists, have created a simple and captivating map we can all use to better understand, and face up to, the phenomena of bullying and cyber bullying.